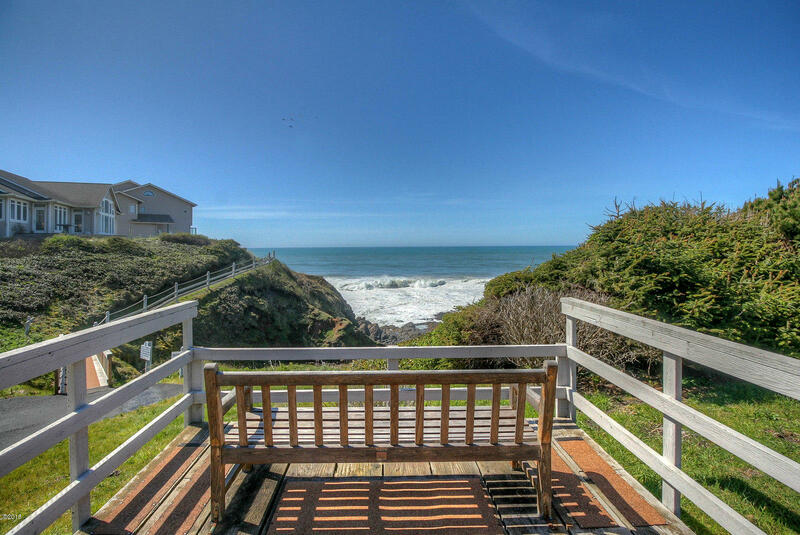 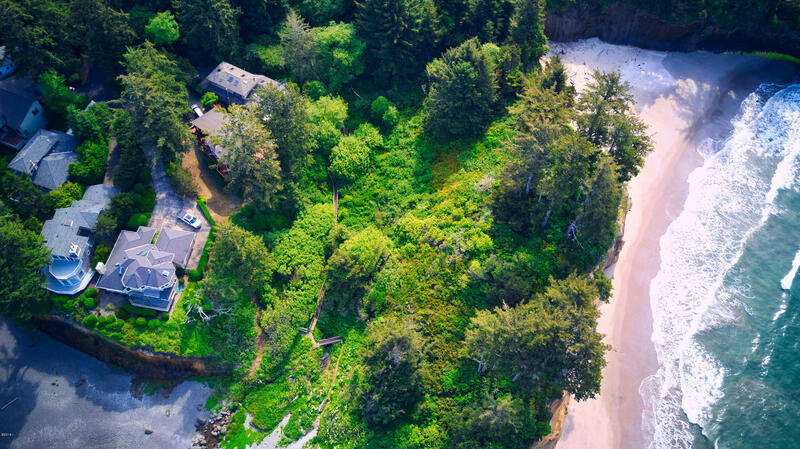 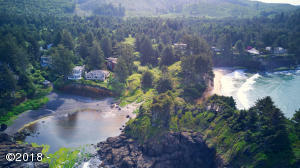 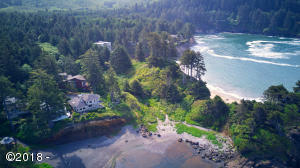 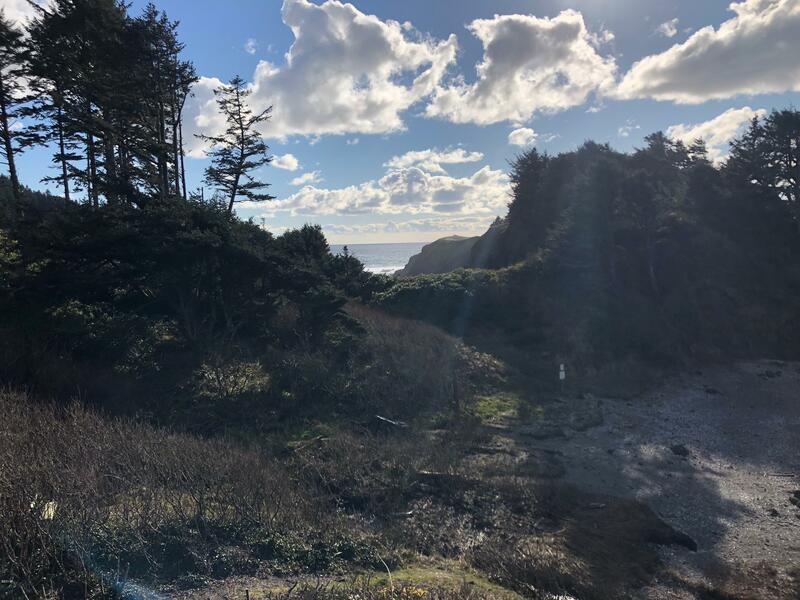 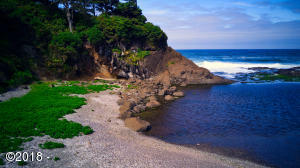 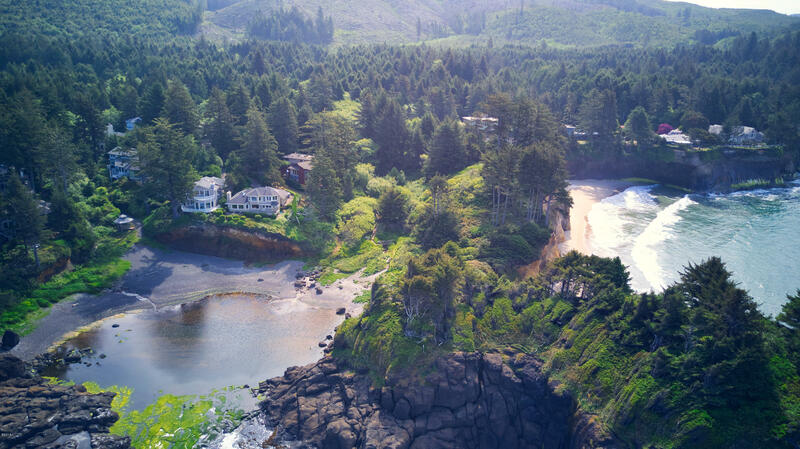 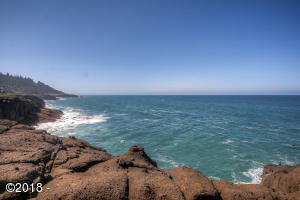 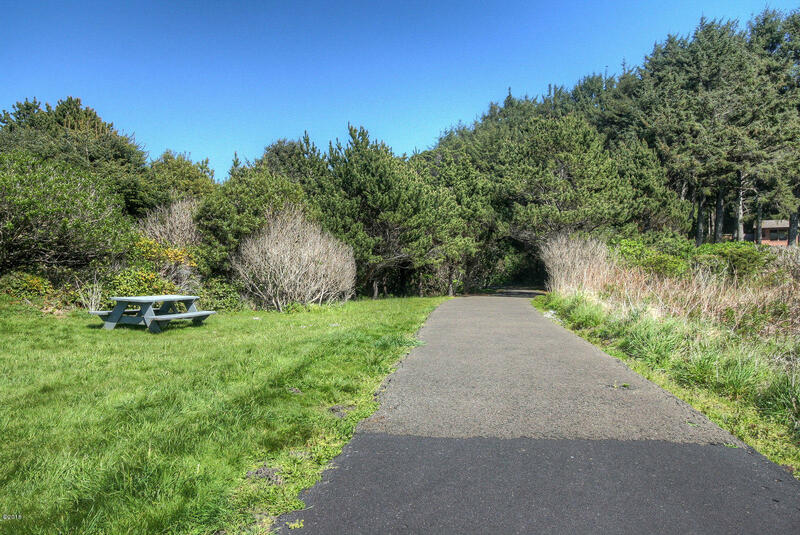 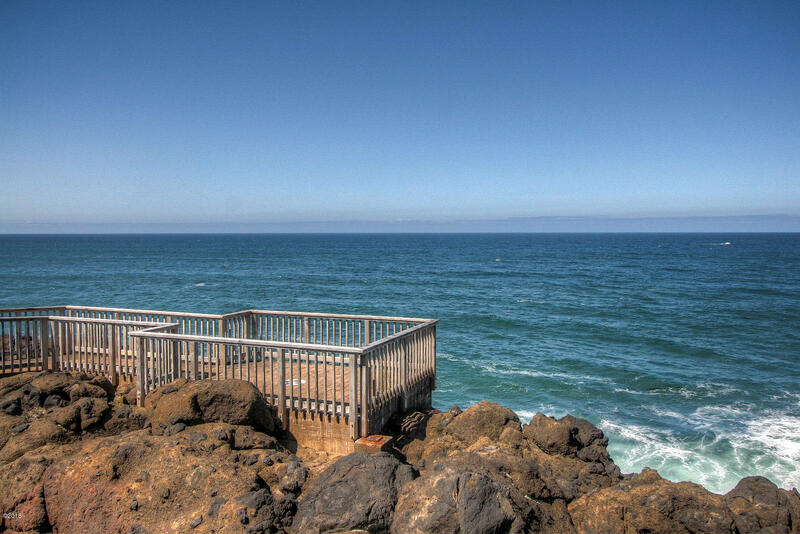 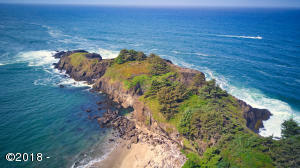 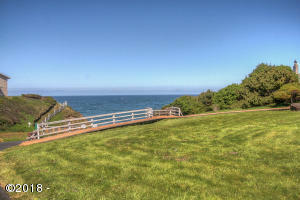 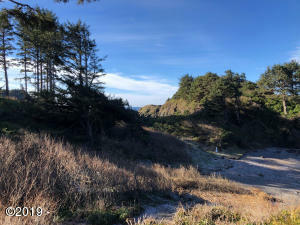 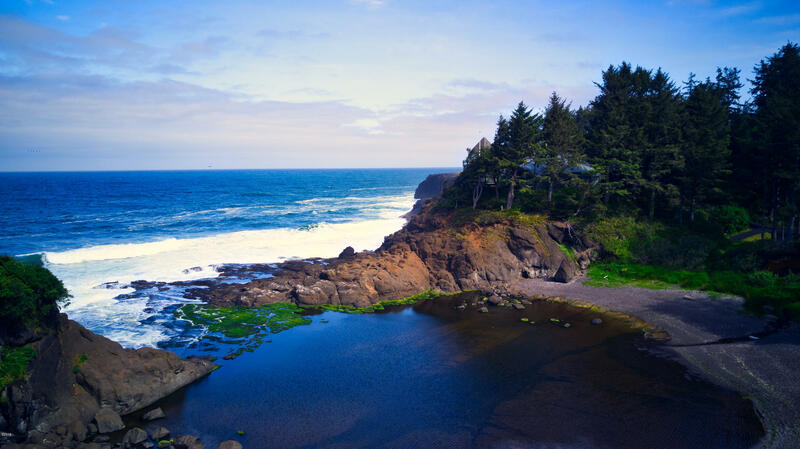 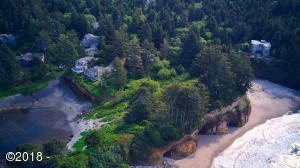 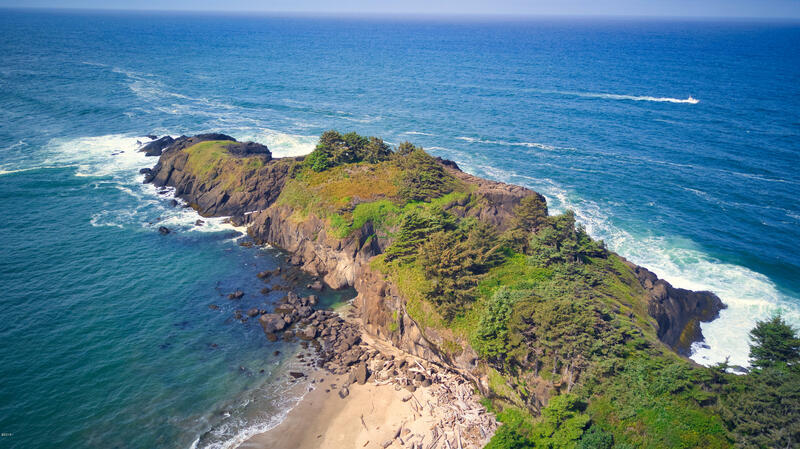 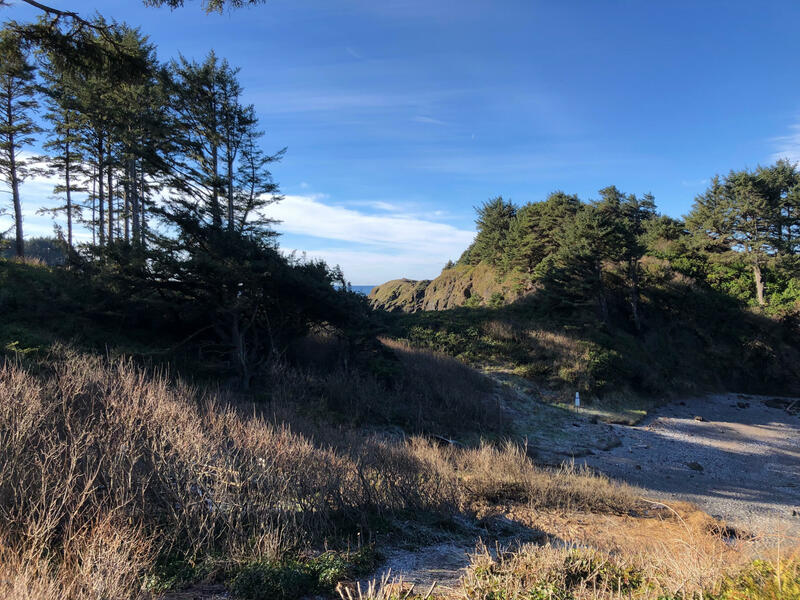 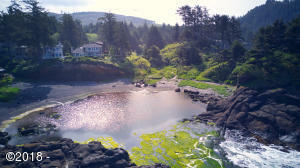 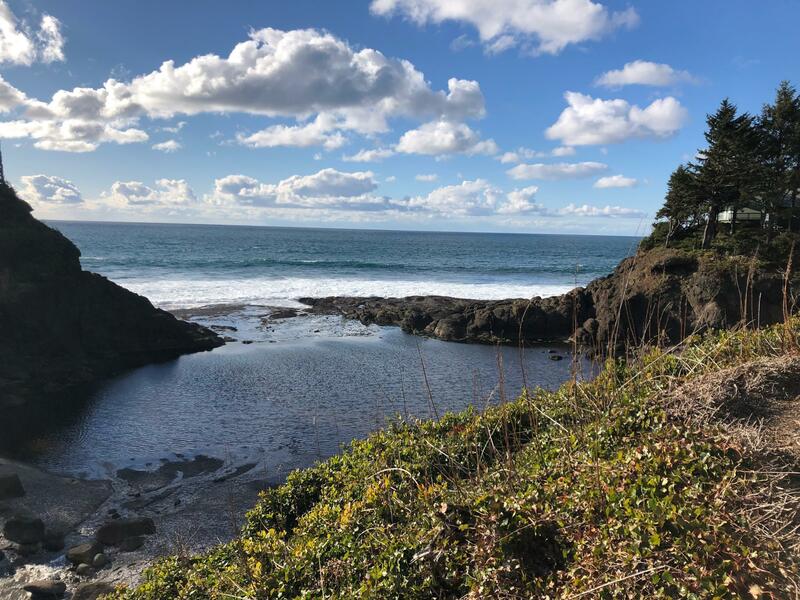 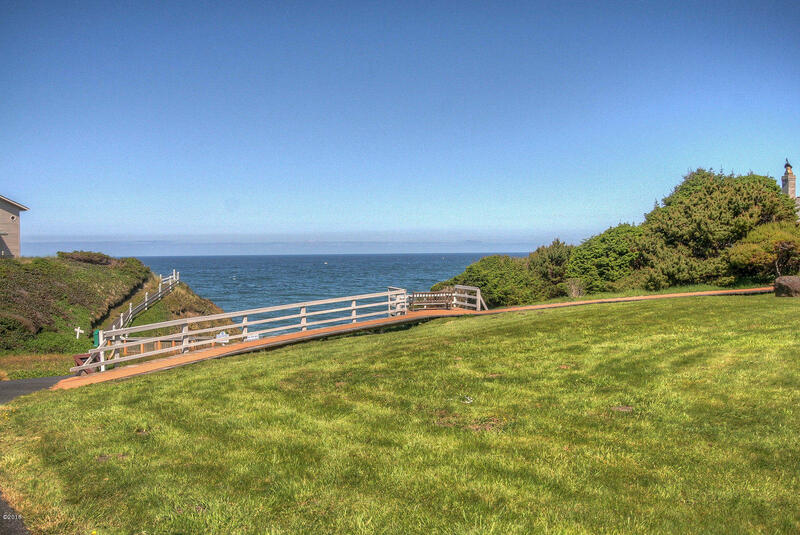 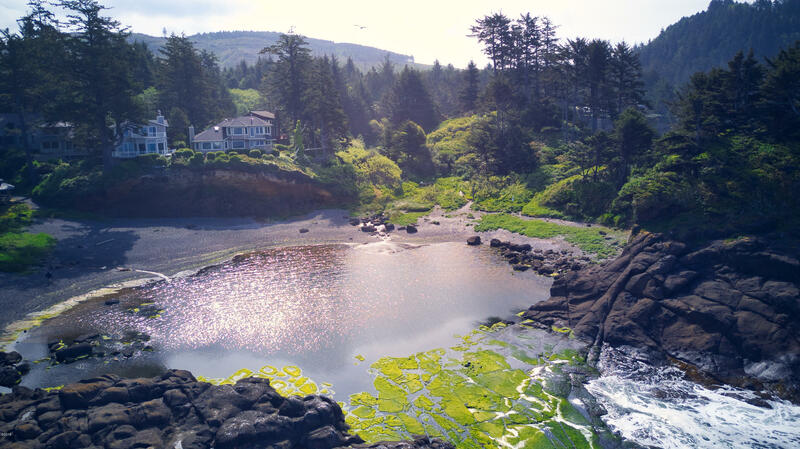 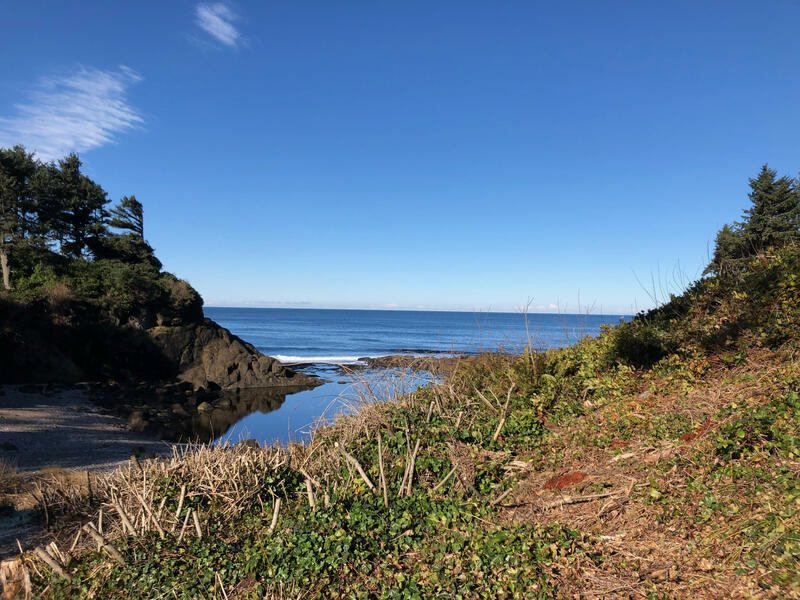 Captivating views of the only private Beach in the State of Oregon! 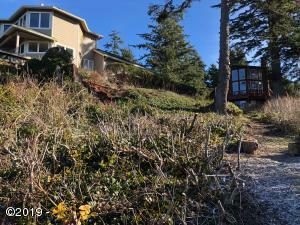 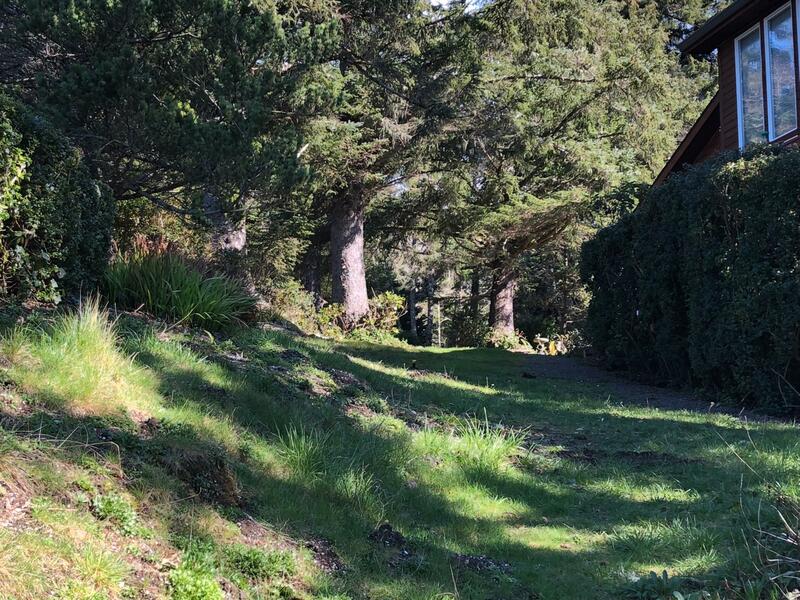 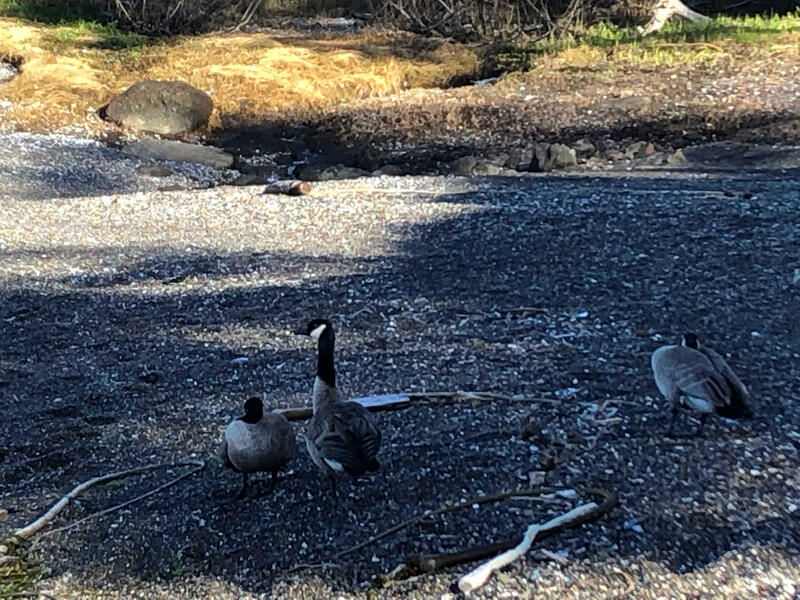 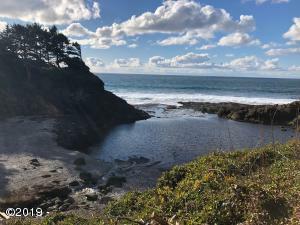 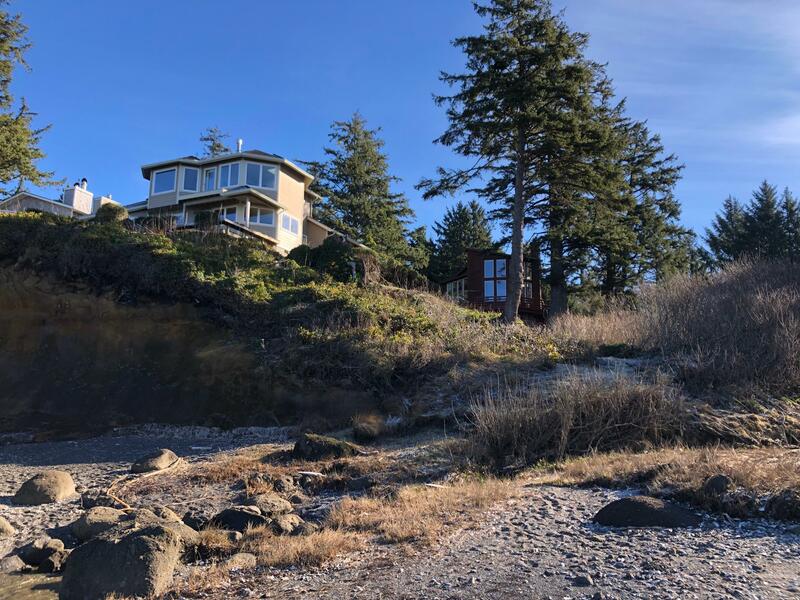 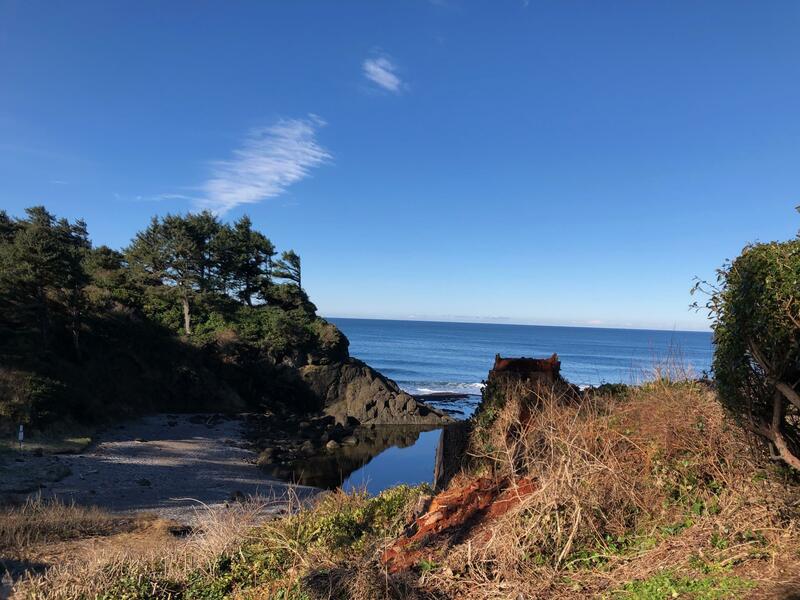 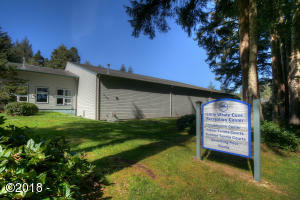 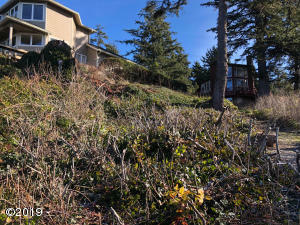 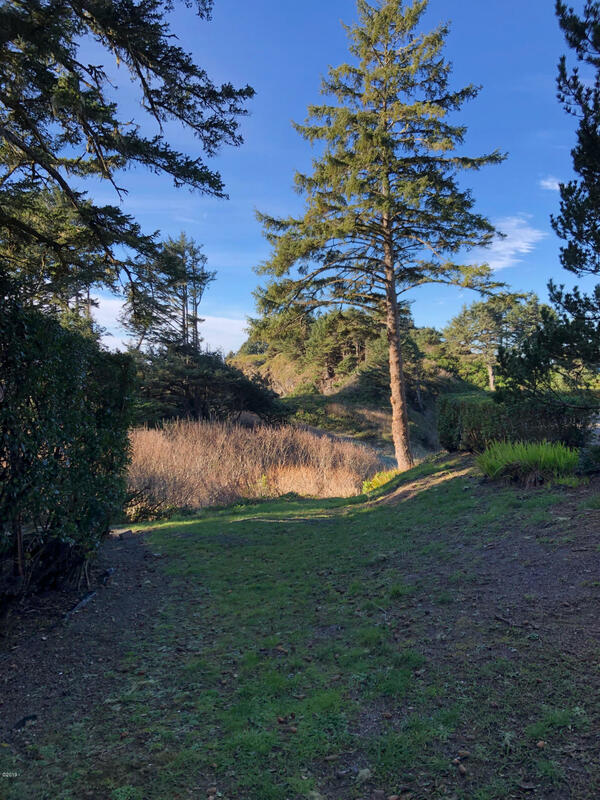 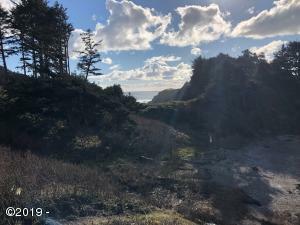 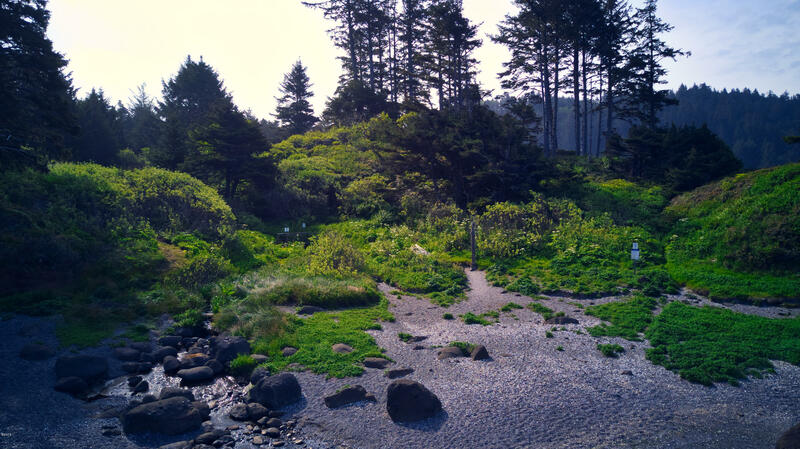 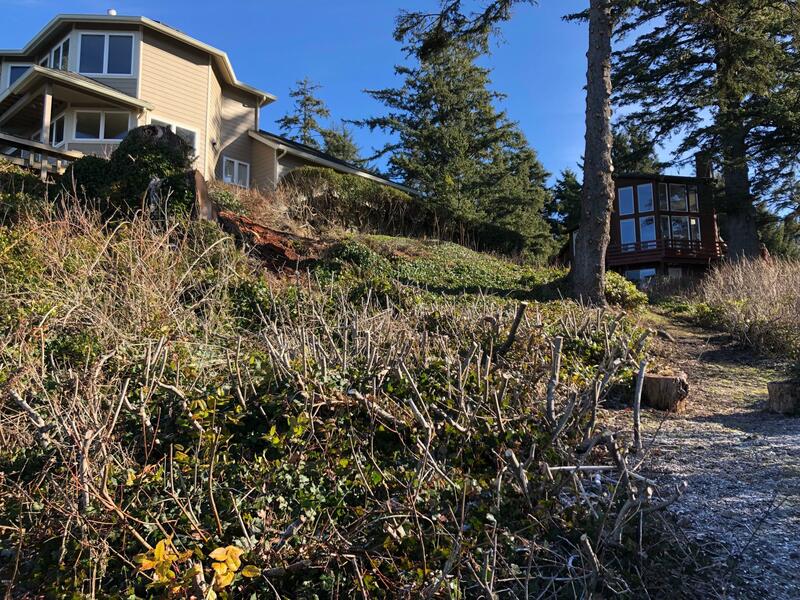 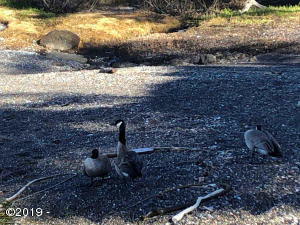 Very rare Lot in the Little Whale Cove Community with Cove and Ocean Views. All utilities are underground and to the property. 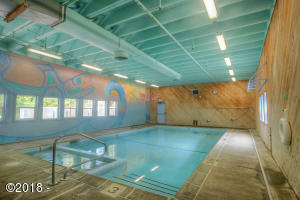 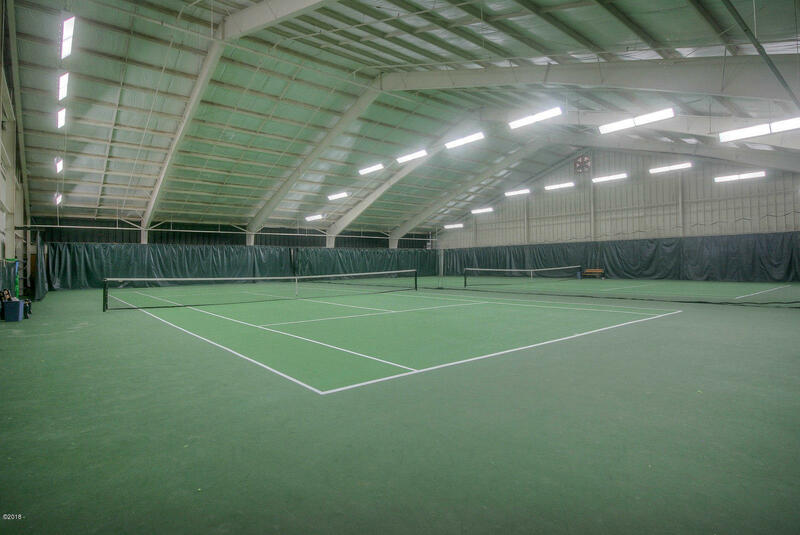 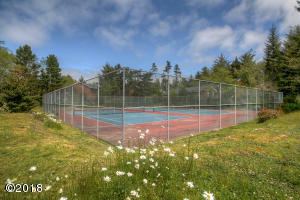 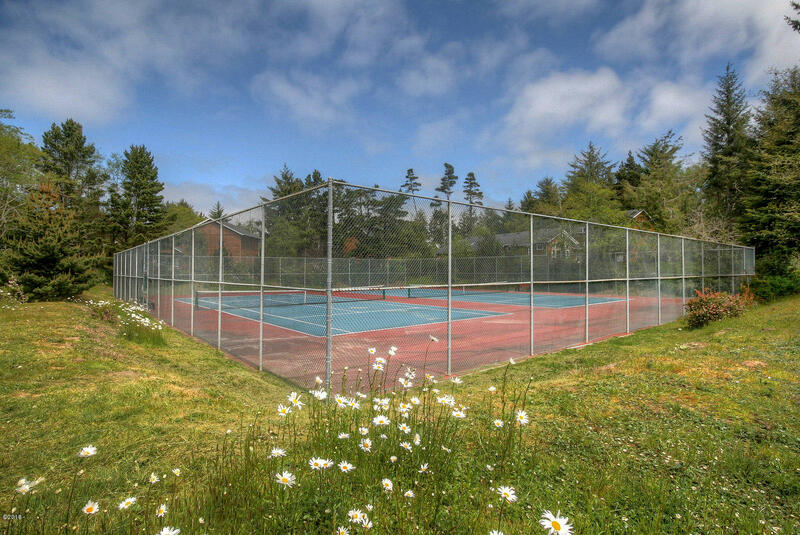 Amenities include security and surveillance, Community Center with indoor pool, saunas, Jacuzzi, indoor and outdoor tennis, fitness room, library and over 3 1/2 miles of walking trails that lead along the ocean front and thru the ancient cedar forest. 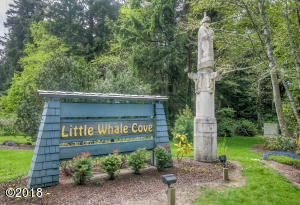 Directions 1/2 mile South of Depoe Bay to Little Whale Cove Development. 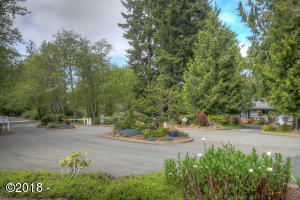 Contact Listing Broker for gate access. Enter on Singing Tree, left on Tintinnabulary, left on Walking Wood and immediate right on Midden Beach.